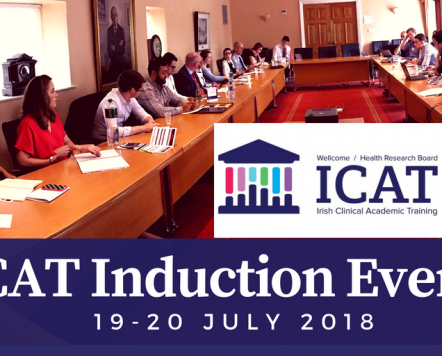 Dr Karen Misstear has been appointed as the Wellcome-HRB Irish Clinical Academic (ICAT) Programme Manager. 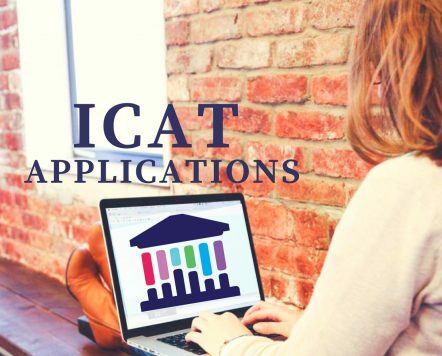 ICAT is an exciting, new all-Ireland clinician PhD programme funded primarily by the Wellcome Trust and Health Research Board, with ongoing collaboration and additional funding support from multiple partners including six academic institutions (TCD, UCD, NUI Galway, Queen’s University Belfast, RCSI and UCC), the Health Service Executive National Doctors Training and Planning, the Forum of Irish Postgraduate Medical Training Bodies, the Health and Social Care in Northern Ireland R&D Division and the Northern Ireland Medical & Dental Training Agency. 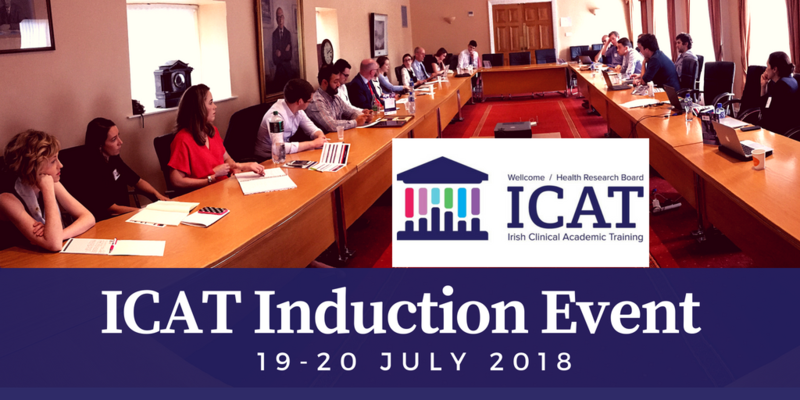 The programme is coordinated by Molecular Medicine Ireland, and Karen will also play a key role in developing the core curriculum for ICAT fellows, including online learning and access to training across the six partner universities. Dr Mark Watson, Head of Programmes at MMI and Co-Director of the ICAT Programme, commented “I’m delighted to welcome Karen to MMI and to the ICAT team; ICAT is an exciting opportunity to train the next generation of clinician scientists in Ireland and we look forward to working in close collaboration with all of the ICAT partners to deliver this cross-institutional programme”. 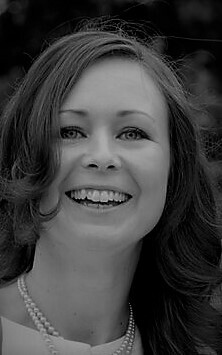 Karen holds a degree in Human Physiology from Trinity College Dublin, an MSc in Neuroscience from King’s College London, and a PhD in Viral Immunology from the University of Birmingham. 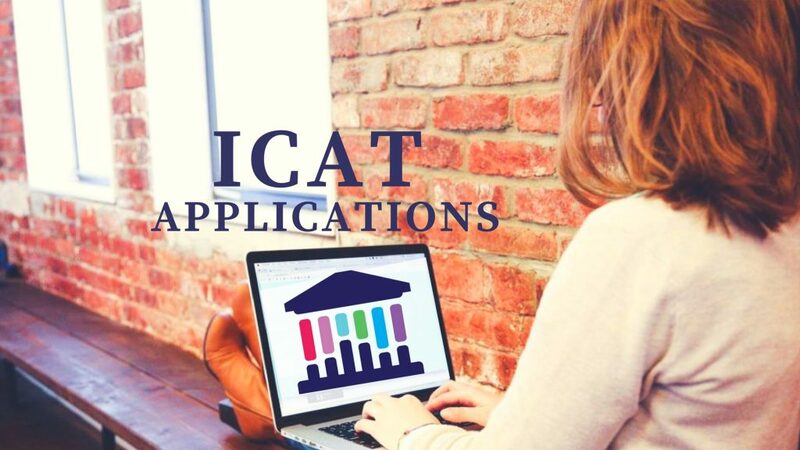 She has extensive experience in medical research and in the management of large scale collaborative grants, and joined MMI in January 2017 to coordinate the ICAT programme.